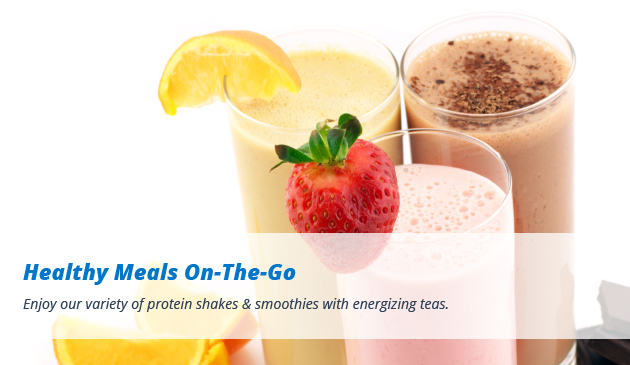 Browse our large selection of delicious protein shakes, smoothies, herbal teas, & more. 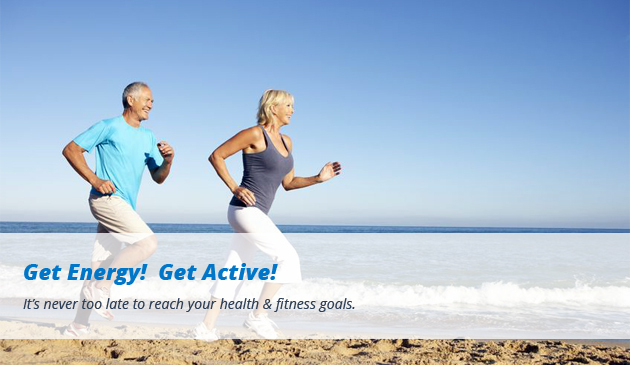 Our Club provides a valuable service to the community, informing people about the importance of proper nutrition & exercise for optimal health. Join our Club and use all the benefits! 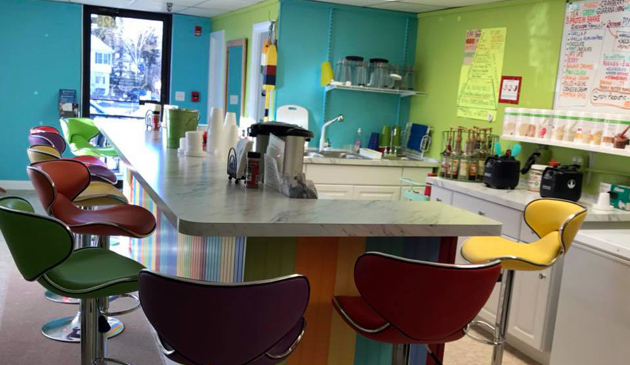 Energy Nutrition Zone is a Club on Cape Cod, Massachusetts, bringing people together, focused on healthy, balanced nutrition. 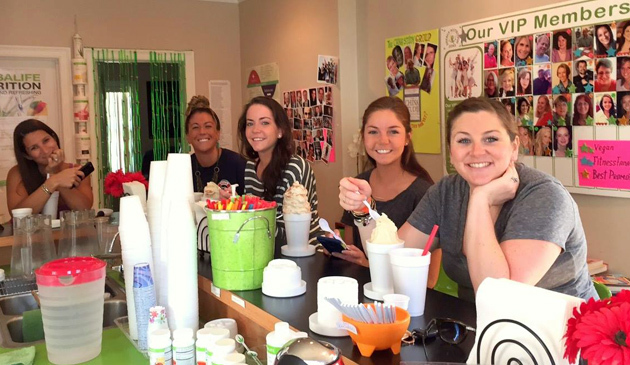 Stop by for a healthy breakfast, lunch, or after workout snack! 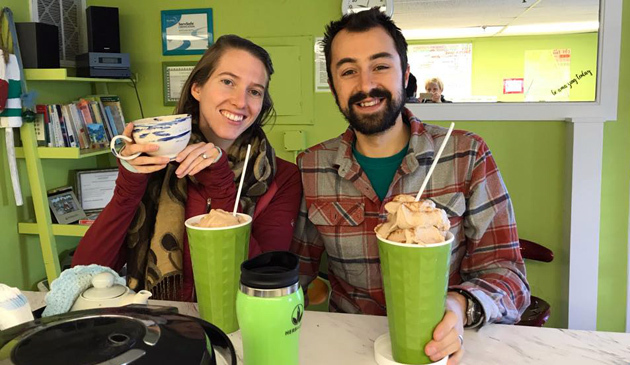 Our mission is to bring good nutrition to the people of our community, one person at the time. We've created a series of weight loss challenges designed to motivate, excite, and inspire you to reach your fitness goals. 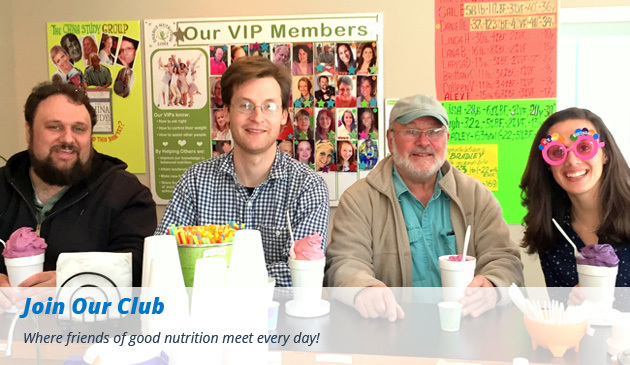 Visit our Club today and experience optimal nutrition.